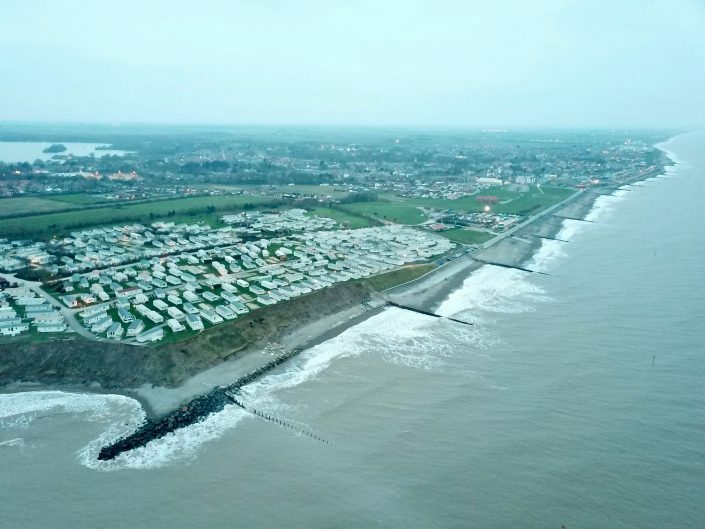 Images of coastal defences and the impact of coastal erosion at Hornsea. Hornsea is a town located on the Holderness Coast. This gallery contains images of coastal defences and the positive and negative impacts of these. Find out more about Hornsea on the Hornsea case study page. 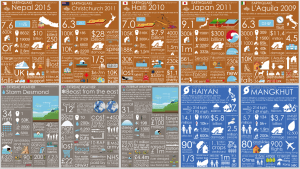 These images are licensed for free use in your classroom. They are also licensed for use in the public domain so long as the destination is not for profit (they should not be sold within teaching resources or displayed on websites that are either behind a paywall or contain advertising). Should you wish to use any images a credit and link to www.internetgeography.net should be included. If you would like to use these images for commercial purposes please contact us. The view north along the Hornsea sea front. To the south is evidence of erosion to the south of the defences. The view north along the Hornsea sea front. The view to the south of Hornsea. There is clear evidence of erosion where the defences stop.